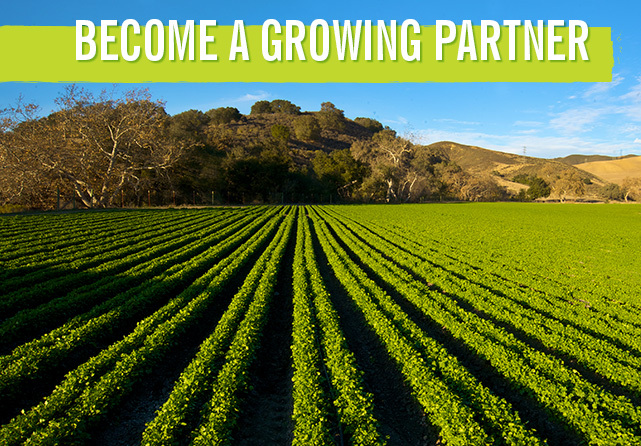 4Earth Farms is always looking for dedicated growers that share our vision of how produce should be grown and how the environment should be protected. Our partners have access to high volume accounts from all over the globe at remarkable volumes. Please contact us, we look forward to seeing if we could partner with you!